AstraThis year’s La Boheme is set to redefine magic! For this new, scenically-dazzling production of Puccini’s all-time favorite, the Teatru Astra has engaged a formidable cast. The leading duo features Miriam Cauchi, whose gold cast credentials as a poignant Puccini interpreter are second to none as evidenced by the outstanding success scored alongside Joseph Calleja in a recent Malta concert featuring the unparalleled love duet which closes the first act of La Boheme, is partnered by Leonardo Caimi who is making his Malta debut. Possessing a beautiful, warm passionate Italian voice sustained by a faultless technique, and a superb stage persona, Caimi is much sought after worldwide as the ideal Rodolfo. 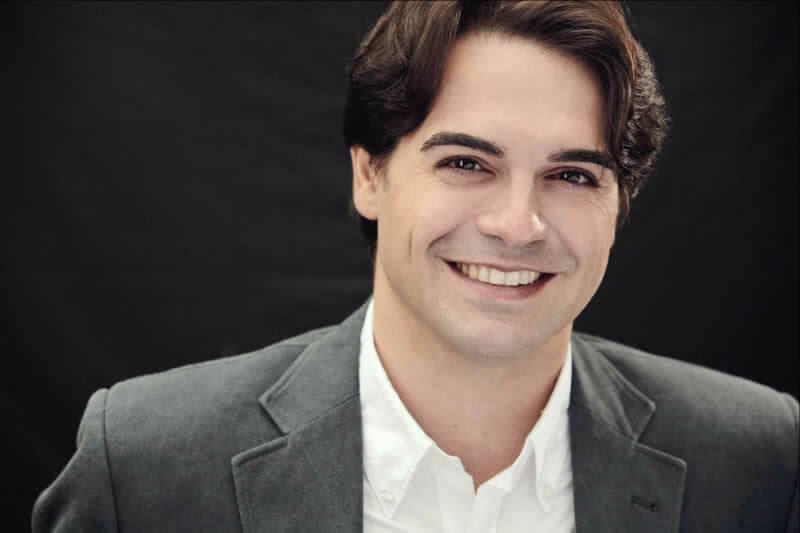 Defined by critics as “the voice which sets audiences’ hearts on fire”, baritone Devid Cecconi, is another trump card. Blessed with a dark, yet clear timbre, evocative of the great Gino Bechi, Cecconi is a perfect fit as combative Marcello. Bass Gabriele Sagona, a rising star, is highly valued for his sonorous, elegant and deep voice in the best of the Italian tradition. The role of coquettish and teasing Musetta has been entrusted to Oana Andra who is endowed with a crystalline voice, and impressive histrionic powers.